3008 Edisto Way, Indian Land, SC 29707 (#3470493) :: DK Professionals Realty Lake Lure Inc.
Fabulous end unit in highly sought after Sun City. 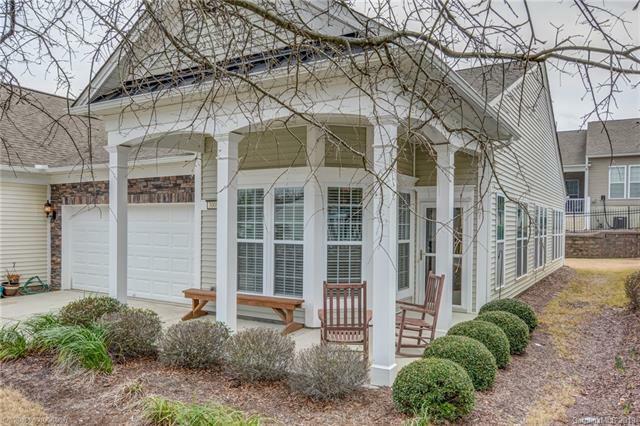 With plenty of room to sit out on your covered front porch this home has everything you need. The kitchen features a sunny breakfast nook and oversized pantry. The expansive family room and dining area are the perfect open concept for decorating. 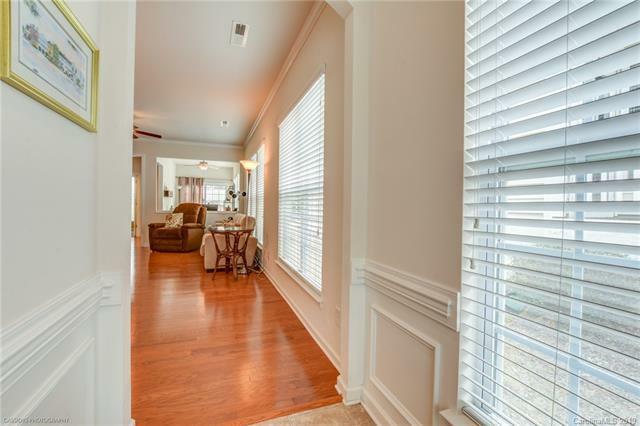 At the back of the home is another sunny spot to relax-the sunroom can double as an office or sitting area that leads out to the back patio. The secondary bedroom features a walk in closet and close proximity to the hall/guest bath. 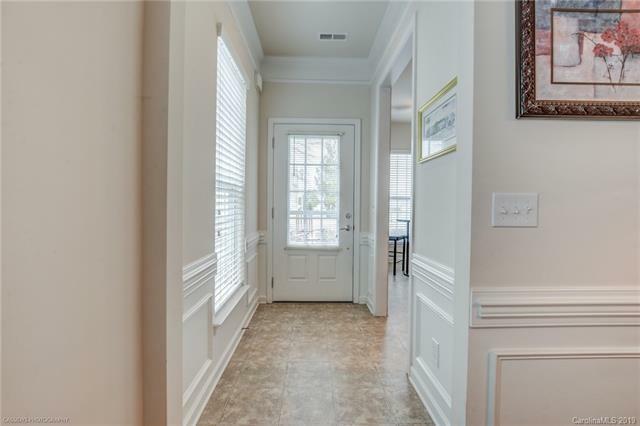 The real gem of this home is the huge master retreat with tray ceiling, walk in closet and ample sized master bath. 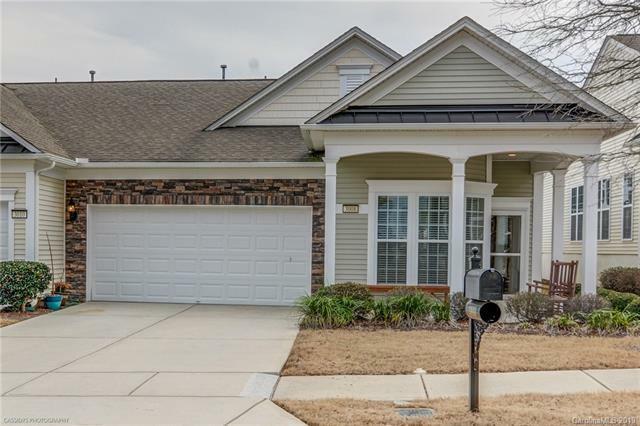 Offered by Carolina Homes Connection, Llc. Copyright 2019 Carolina Multiple Listing Services. All rights reserved.